Cardiac CT imaging can help identify problems and prevent heart complications. Apex Cardiology uses the latest technology to aid patients at risk of CAD. For patients at risk for coronary artery disease (CAD), cardiac CT imaging or noninvasive coronary angiogram can be a life saving first step in ensuring your long term health. These procedures aid in the diagnosis of cardiovascular disease. Moreover, such procedures are typically performed as a relatively quick and totally painless outpatient procedure. 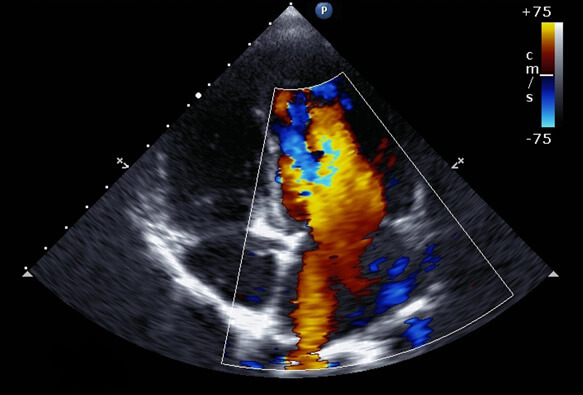 The Los Angeles cardiologists at Apex Cardiology are uniquely experienced in performing cardiac CT imaging, always up to date on the latest advancements in the area of heart health. What is Cardiac CT Imaging? Cardiac CT stands for “cardiac computed tomography." The procedure consists of a painless test using an x-ray machine which photographs the heart in rich, detailed images. Our doctors use cardiac CT imaging to check for a wide range of heart problems. The cardiac CT scan itself involves the movement of an x-ray machine around your body. The machine photographs the parts of your heart in high resolution. Afterward, a computer is used to combine the pictures into a three-dimensional illustration of your heart. dimensional illustration of your heart. In some cases, an iodine-based dye, or “contrast dye," is injected into your veins while the scan is underway. This is known as a CT angiograph. At Apex Cardiology, our doctors use cardiac CT to evaluate patients for coronary heart disease, aortic problems, calcium build up in the walls lining the coronary arteries, heart function problems, pericardial disease, pulmonary vein problems, and arterial graft results, among other conditions. A variety of cardiac CT scans can be used to accomplish different purposes. 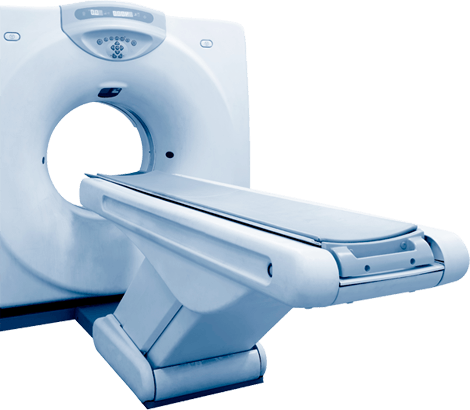 One such type is multi-detector computer tomography (or “MDCT"), which is a rapid type of CT scan. This type of scanner can produce detailed photos of the heart, which is an organ in constant motion. MDCT is ideal for the detection of calcium deposits in the coronary arteries. Another common cardiac CT scan is known as electron-beam computed tomography (EBCT), which is also routinely used in the detection of calcium in and around the coronary arteries. Cardiac CT scans necessarily involve exposure to radiation; however, the amount of radiation exposure you can expect is generally very small. Typically, the amount of radiation you can expect to which you are exposed during a CT is relatively small – representing about one to five years of natural radiation exposure, on average. The doctors at Apex Cardiology are the Los Angeles-area experts in cardiac CT scans, and they will explain the benefits and potential risks of the procedure, in detail, beforehand. Apex Cardiology offers a full range of diagnostic testing and interventional procedures. Non invasive cardiac imaging is another phrase used to describe MDCT and magnetic resonance (MR) imaging of the heart. 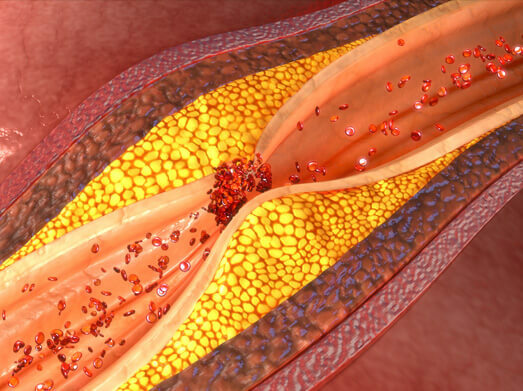 These scans have emerged as the leading methods for assessing coronary artery atherosclerosis. 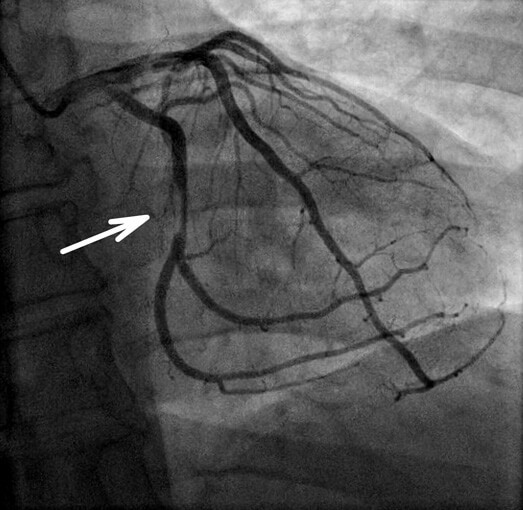 Both are often used in clinical settings for the purposes of directly imaging coronary vasculature. MDCT has demonstrated considerable reliability in the detection of atherosclerotic lesions, as well as the preclusion of disease diagnosis in patients showing no signs of cardiovascular disease. Is Cardiac CT right for you? Cardiac CT is a highly accurate technique in the assessment of cardiac health and overall heart function. Emergent advances in computing and scanning technologies have increased the popularity of cardiac CT scans. Cardiac CT is important in the evaluation of heart disease. Given the sheer speed at which scans can presently be performed, cardiac CT is all the more valuable as a cost-effective and essential part of the process of patient diagnosis. If you are at risk of cardiovascular disease, you are part of the population for whom noninvasive imaging can provide valuable cardiovascular health information, which can be invaluable in the diagnosis and treatment of potential problems. Cardiac CT and other noninvasive techniques offer certain clear advantages over traditional invasive coronary angiogram procedures, including the detailed characterization of coronary plaque, insights into structural and functional information as regards the left ventricle and heart valves. These procedures also offer the advantage of limiting patient exposure to the potential injuries that can result from invasive alternatives. Apex Cardiology of Inglewood is proud to be among the best cardiology centers in the Los Angeles area. Our expert staff all of whom have extensive experience in providing hearth health care services. Contact our offices to schedule a consultation today. and the call you make today may save your life!